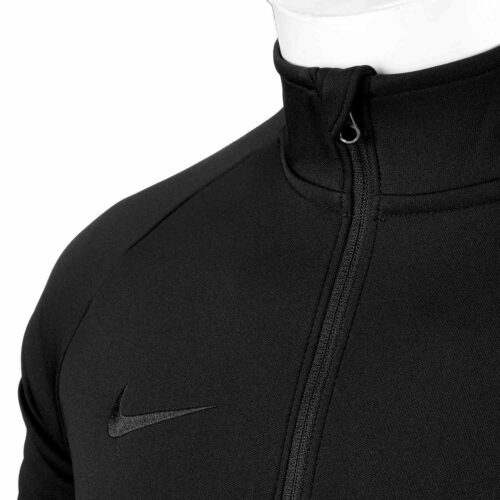 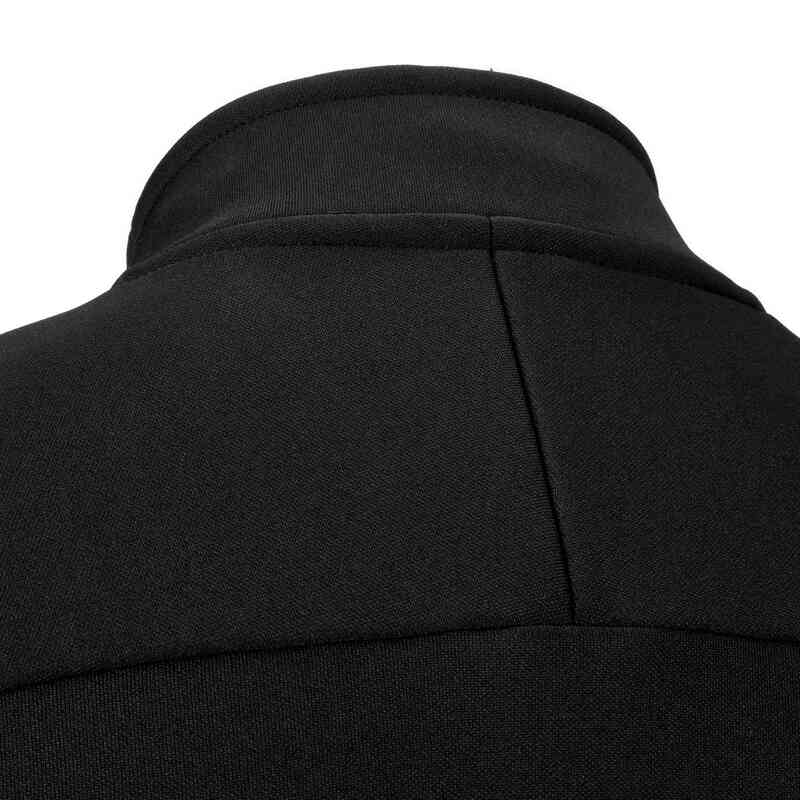 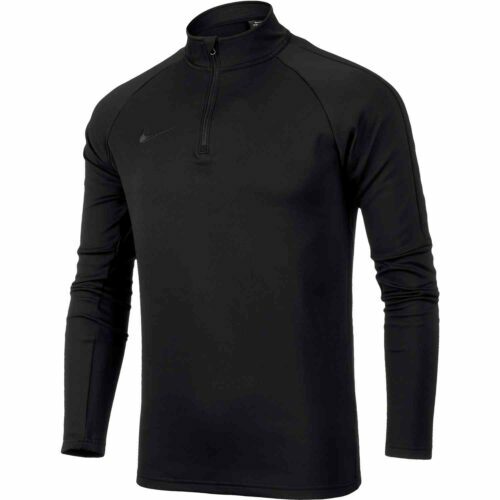 We've been caught off guard by how good this black Nike Dry Academy Drill Top is.We can all agree that anyone wearing a soccer jacket wants comfort and protection from the cold. We know that there's no way around playing in the cold if you truly love soccer and live in a part of the world where the cold punches you in the face. You can punch back with this jacket. 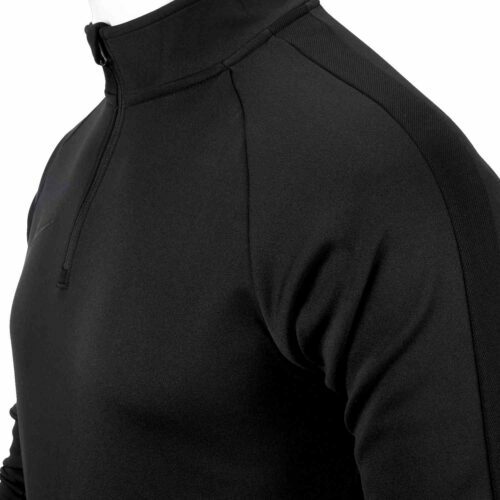 This is a jacket that tees off on the cold with spectacular ability. We have a great variety of Soccer Jackets here and they all matter but this one stands alone. This is streamlined comfort for days. 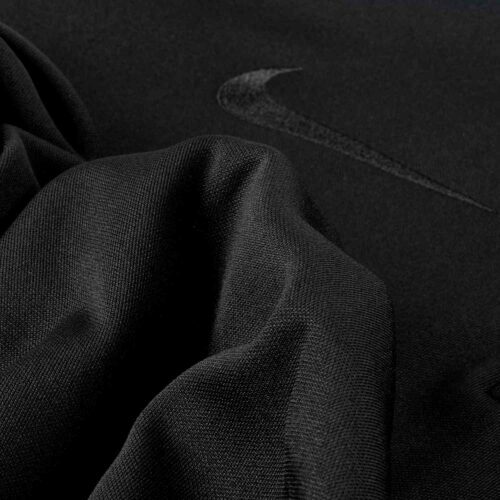 Set the pace for training or match warm-ups in the streamlined Men's Nike Dry Academy Football Drill Top. 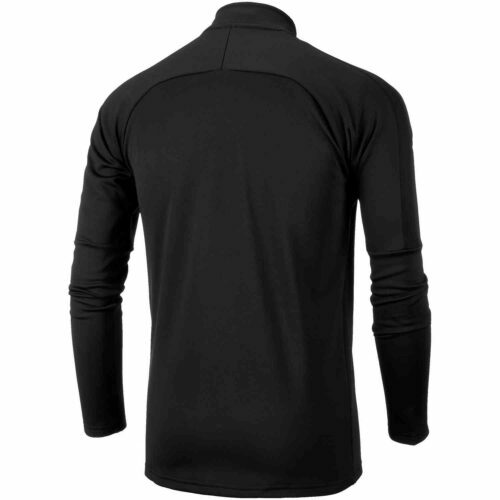 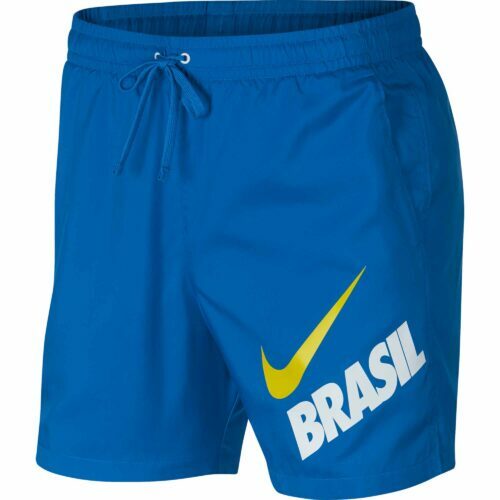 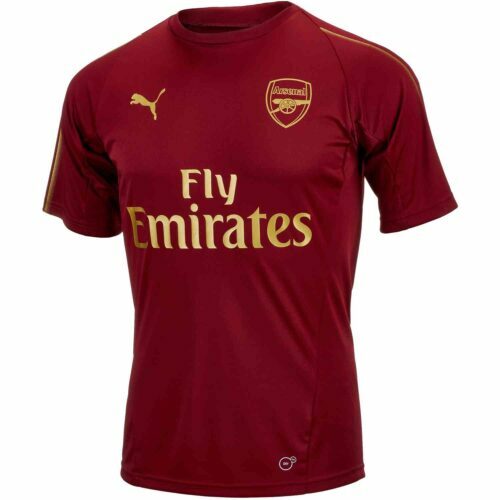 The slim cut and 1/4-length zipper provide the ideal football fit, while a stand-up collar with interior mesh lining offers soft, comfortable coverage. 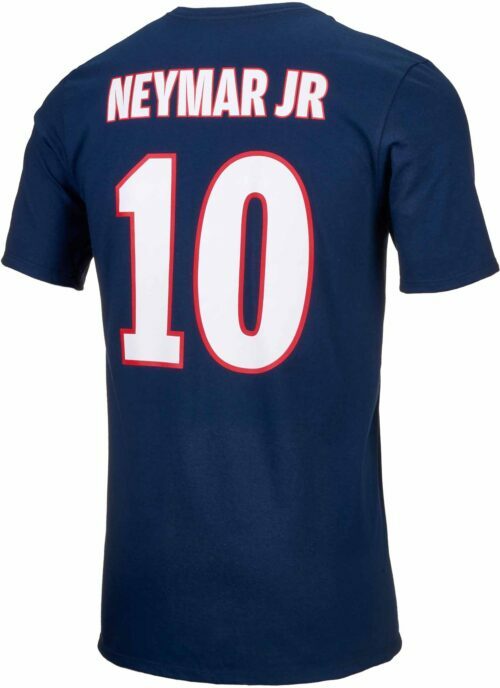 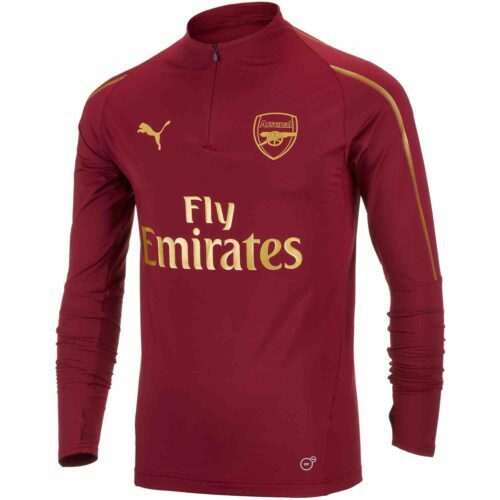 Buy this jacket today from SoccerPro.